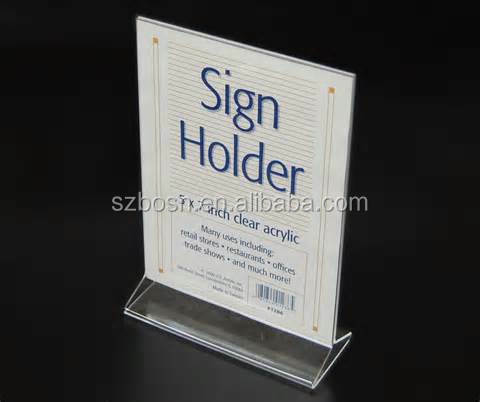 This acrylic picture frame,poster frame, photo sign, photo block is made of quality acrylic, great for shopping malls, chain stores, restaurants...ect. It features high transparency and potrable, easy to insert photos. Place: shopping malls, chain stores, restaurants...ect.